Be part of the fun, as it happens! Our Daily Buzzzzz album on The Fine Art of Design's Facebook keeps you posted on all the action. 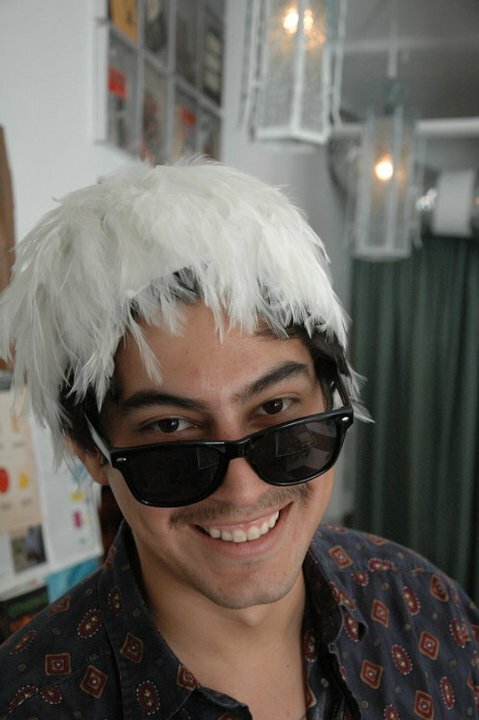 Here, Rafael Lopez and the lovely Sarah Scheideman, from the Coachella Valley Art Scene sit down for a little one on one about blogging, the arts, and the future of the scene. 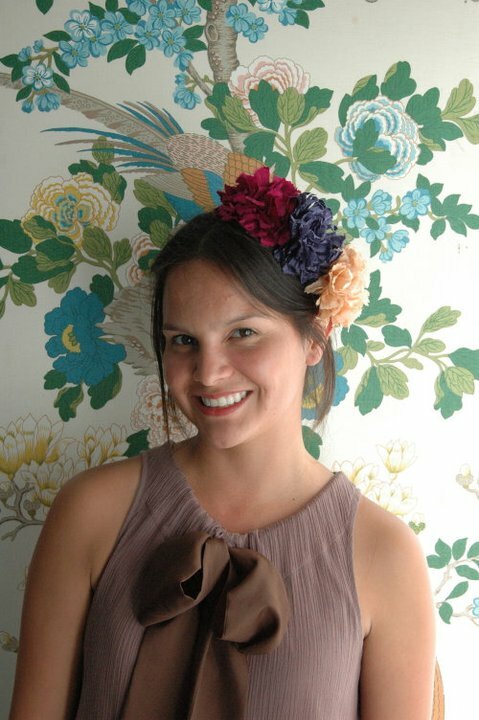 Our beautiful friend and client, Kristin Carmona, shows off her amazing personal style. StackedBookshop's creator, Katherine Martinez, takes some time to fix our mannequins, all while looking perfect in a vintage striped dress. Jack Kohler, of local band War Drum, joins us for a little comedy break. 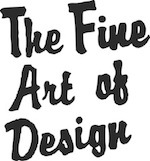 You are currently reading IN THE LOOP: Daily Buzzzz at THE FINE ART OF DESIGN.